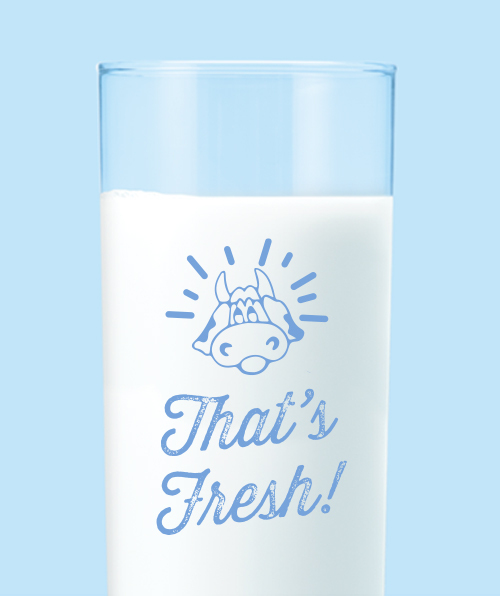 We offer more than just the delicious craft milk you've grown to love. Become a Memory Lane member today, and we'll send you our exclusive e-newsletter containing promotions, valuable coupons, and information about exciting new flavors. For a limited time, all new members will automatically be entered for a chance to win one of eight prize packages, each containing a Memory Lane t-shirt and two bottles of our fresh craft milk. Don't worry. We take privacy very seriously. We will never share your personal information with anyone. We will only use it to send you our exclusive e-newsletter.